Since I go to Bali... 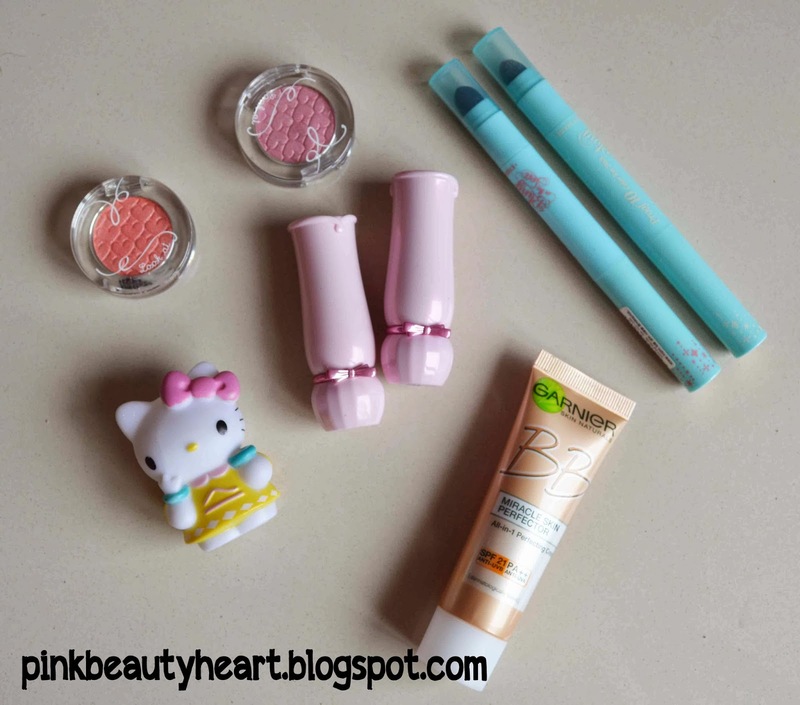 I bought some beauty things.... most of them is Etude House products with only one Garnier BB Cream. Bali have stand alone Etude House Store... it's such a cute store with pink and white paint which is Etude signature color. I thought it is a dupe of Etude House original store at Korea. First of all I find a Garnier BB Cream at a drugstore. I never tried Garnier products before so this is the first time for me. Like you might notice I am a BB cream junkie, I loved BB cream cause I don't like heavy foundation for daily use. This BB cream have such a refreshing smell which is kinda like lime smell. Hope it's works for my skin. 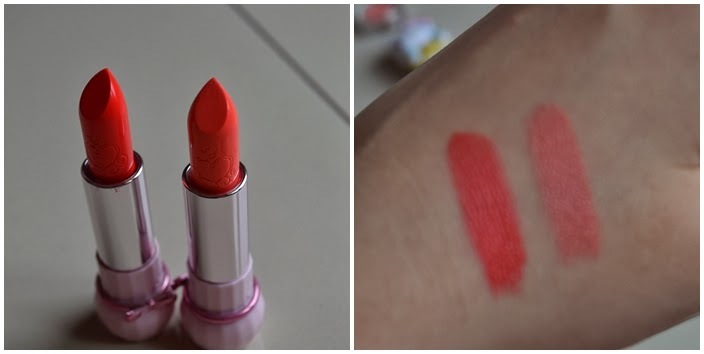 First of all I got their lipstick which is Dear My Blooming Lips-talk in RD303 (left) and OR210 (rifht). It's might looks alike but actually the left one is red color and the right one is more like coral orange color. 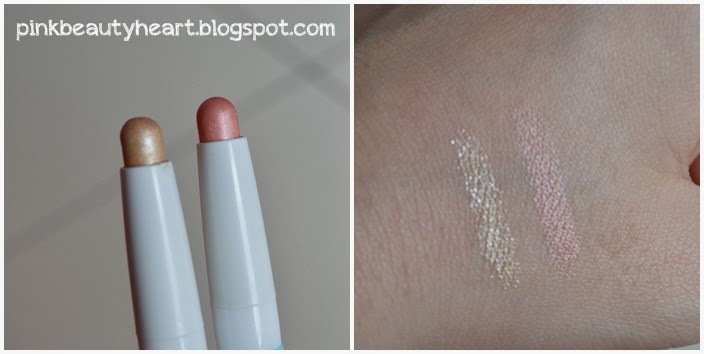 I also pick some of their under eye eyeshadow stick which is Proof 10 Color Eye Stick Bling in the Sea in Sand Gold (left) and Marmaid Pink (left). I love the little sponge comes with it which is can be use to blend the shadow. Last one is I pink look at my eyes eyeshadow in PK002 (left) and PK003(right). I don't do a swatch for this two eyeshadow cause the picture doesn't do their justice but I will definitely tried it and share to you if I like it. 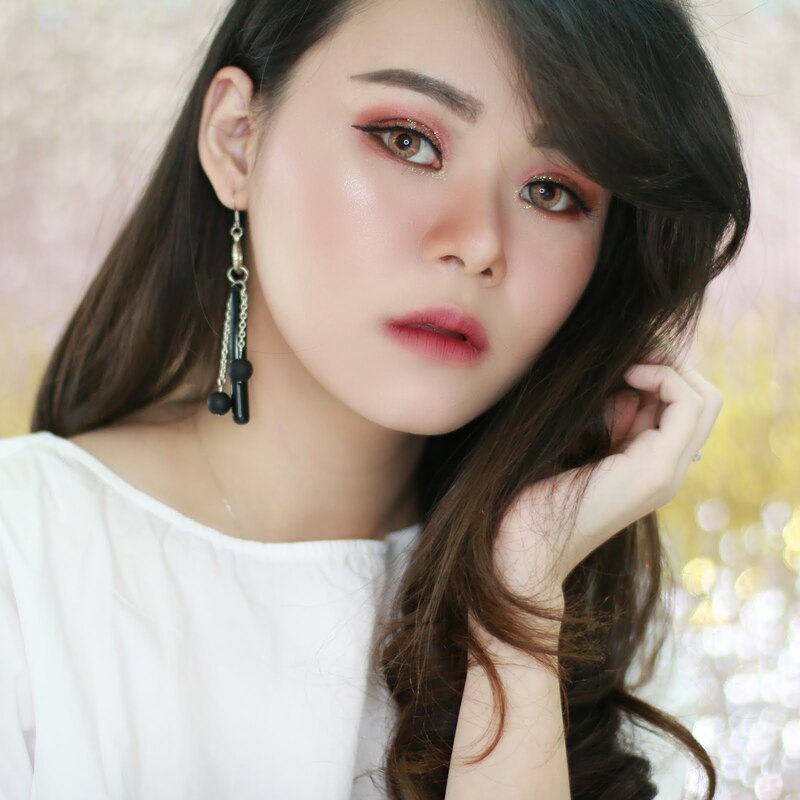 So, that's all for my Bali Beauty Haul... hope you guys enjoy it... and hope I can post another products review soon..
2 komentar on "Bali Beauty Haul : I loved Etude House"
aku baru beli eyeshadow etude jg tapi yang gold.jatuh cintrong sama warnanya!